Great blogging. 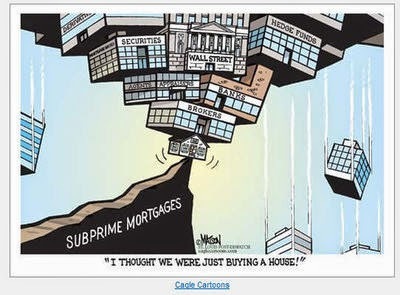 But USA homeownership rates grew from 65 percent to 69 percent 2000-2008...this caused a global financial crisis? A 4 percent rise? Certainly federal housing programs are a bad idea (please do not mention the homeowners mortgage interesr tax deduction). But "that's how American urban darkies collapsed the global economy" is not a convincing scenario. I take it that you're not American. No respectable person in America, right or left, would use the term "darkies." And if you read the post, the thesis is not that bad home loans to minorities were the most important element even in the subprime crisis. Which is a little different, no? 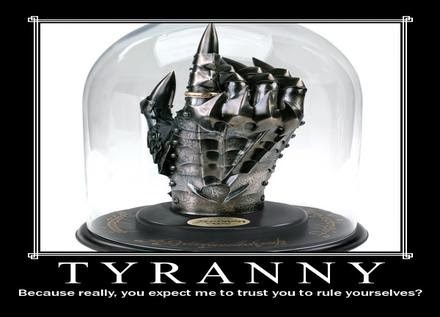 I've been saying for some time that the CRA was like the lost nail in the story we all heard as children; 'For want of a nail....'. 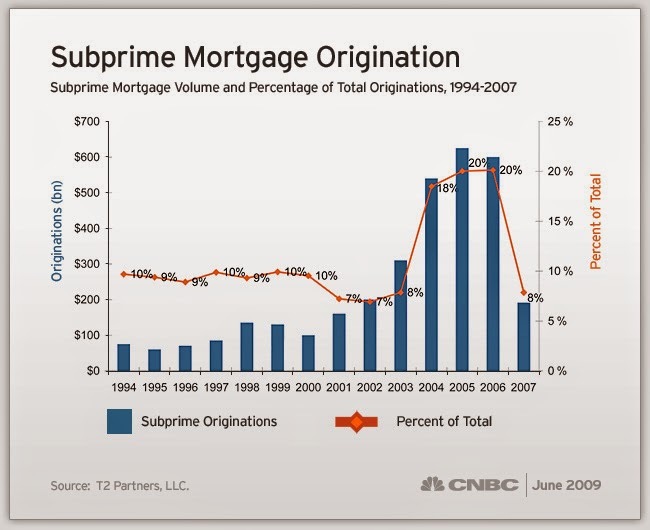 Which is how we went from one in every 200 home loans being 'subprime' (broadly defined) to roughly half being such by 2007. Calomiris and Haber do an excellent job detailing the process. Read it for yourself and see. Good points. My comment was rash. 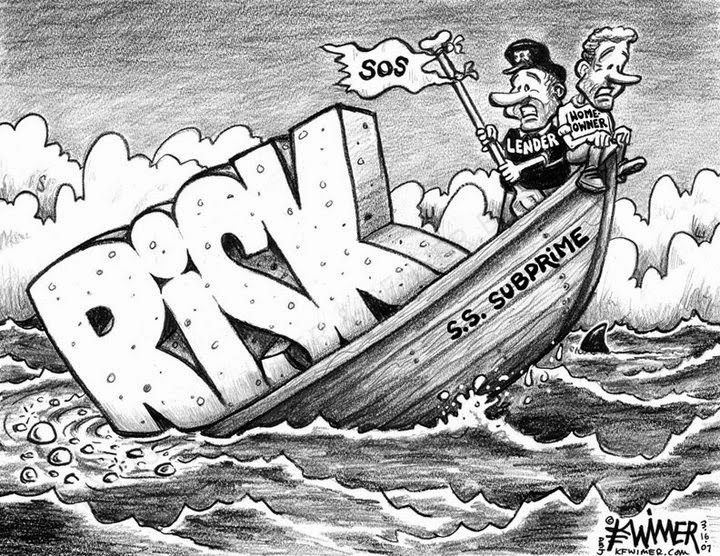 But worth pondering is that many subprimes were bundled and sold in the private sector---meaning as ckass or pool they were not considered too risky. I think tight money undermined property markets...meaning it was central bankers who declared war on prosperity and crushed recent homebuyers many sho were urban. They loans were bundled into 'tranches', and rated according to risk. The AAA ones being the least risky. Which they were. Unfortunately the ratings were based on historical default rates that no longer represented the new underwriting standards. Had the defaults been kept to 20% or less, then the riskiest tranches would have taken all the losses as they were designed to do. But, in the event, the defaults were more like 30% and hit the AAAs too. That's the beginning of the financial crisis. Whether monetary policy was subsequently too 'tight'--causing the Great Recession--is a different question.